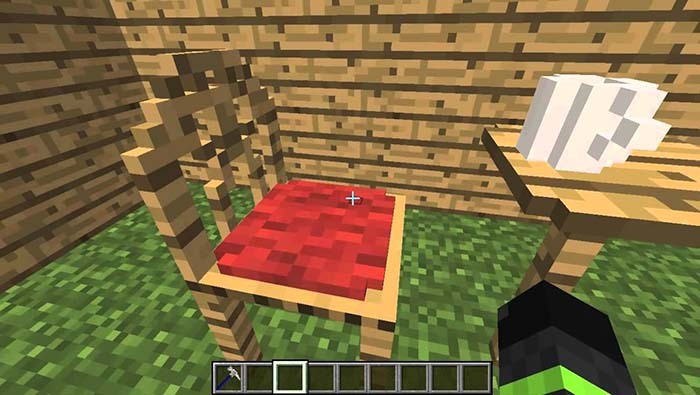 This Little Tiles Mod is a pretty nice small mod that gives you the possibility to build small constructions, for example, you can make a Minecraft cube just with 4096 mini cubes. 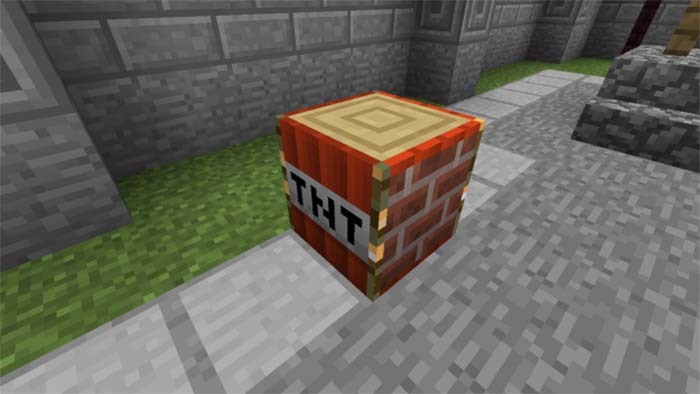 The main important tool of this mod is the hammer, with which you can take any Minecraft block and transform it into a small one. From this hammer GUI, you can set the size of the blocks you want to make. You can make a single line with 16 mini blocks, it is pretty easy to use because you just need to choose the desired blocks you wish to have the mini block. With Little Tiles Mod you can make some pretty nice 1x1x1 or even 16x16x16 blocks, there are a multitude of combinations. 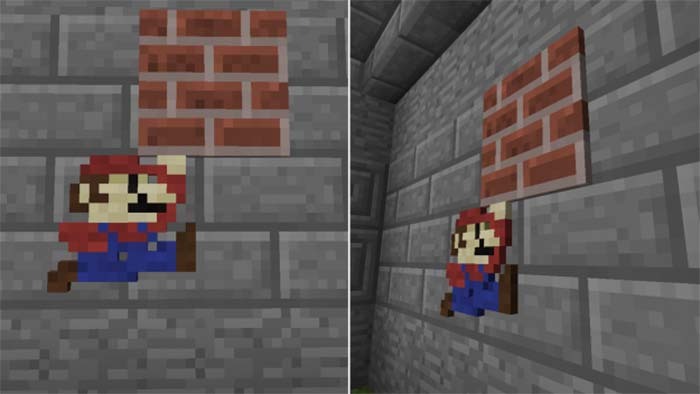 If you have inspiration you can build a lot of new stuffs into your Minecraft with your imagination. 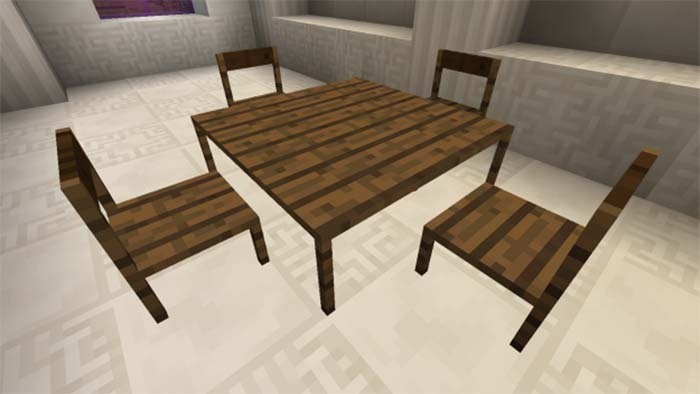 You can build furniture, mini houses, custom blocks or even custom pixel art. 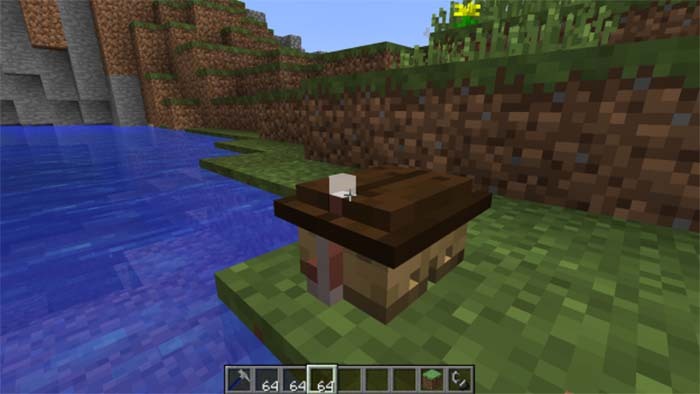 Once you have finished your creation and you want to move it into another place you just need to shift+right click on it and will become as a standard item that can be moved around. This mod is perfect to make some unique constructions in single player or in multiplayer with your friends.